Sue began her career in education in UK, teaching in two large schools prior to moving to Australia in 1999. 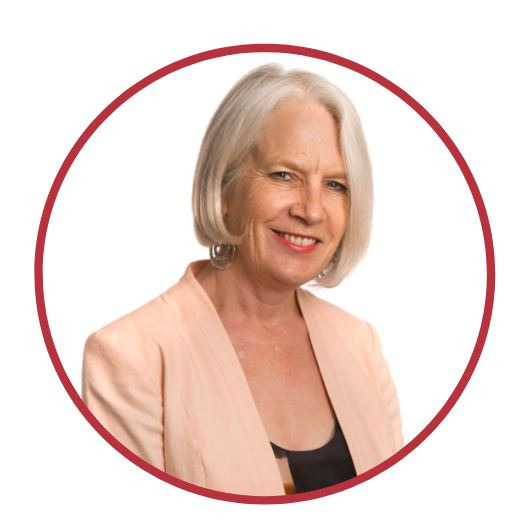 Working in numerous schools across NSW, Sue has extensive experience as a teacher, instructional leader and principal. Since joining Corwin Australia in 2016, Sue has supported teachers and leadership teams throughout Australia in learning and implementing Visible Learning theory into contextually appropriate practice. She is working with schools and system leaders to develop a school wide culture of learning and progress, and to evaluate their impact. She has also presented internationally at conferences on the topic of collective teacher efficacy, and developing student and teacher agency. She is passionate about empowering others through education. Recognising the complexity of schools and their unique contexts, she continually develops learner agency and lifelong learning capabilities through professional collaboration and evidence informed decisions. She continually learns and partners with international researchers and educators to ensure equity and excellence in education for all learners. Gilbert's extensive education experience both locally and internationally includes expertise in school leadership, arts education, learning technologies, learning designs and frameworks for collaboration and creativity. Gilbert enjoys collaborating creatively, whether it is with students developing learning opportunities or teachers designing curriculum. With over 20 years’ experience in schools across South Australia and most recently five years in Hong Kong, Lyn has supported learning through a range of leadership roles at a school and system level. Her areas of passion are mathematics, developmentally appropriate learning, and supporting staff to strengthen connections between the written, taught and assessed curriculum. 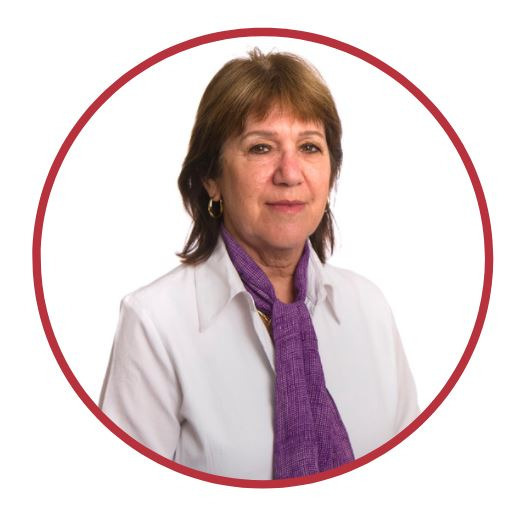 Lyn has experience as a coach and workshop facilitator, supporting the work of the International Baccalaureate and MLATS (Mathematical Learning and Teaching for Success). Over the past 3 years at Corwin Australia I have worked extensively in both system-wide and school-wide professional learning and school improvement. I have worked as a school leader, a Literacy Coach and a Visible Learning Impact Coach and have supported schools across Australia to implement visible learning. I have a particular passion for developing instructional approaches that have the most significant impact on student achievement and progress. As the Professional Learning Manager at Corwin my primary roles include the facilitation of workshops nationally, the development of training and workshop materials and mentoring and supporting our current team. As a learning leader, Sam has had numerous leadership roles in education including; Gifted and Talented coordinator, Head of English and most recently, a Learning and Teaching Adviser for 7 secondary schools in Hong Kong. In this role Sam has built the capacity of others to improve student outcomes in a variety of ways: 1:1 mentoring and coaching, co-teaching, and designing and presenting workshops on best educational practice. Sam’s areas of expertise include concept based learning, cognitive and instructional coaching, formative assessment and feedback strategies, wellbeing and Positive Education practice. Sam also has significant experience in designing and presenting educational leadership workshops. Over the past 5 years, Sam’s work has taken her to places such as Malaysia, Hong Kong and South Korea, as well as here in Australia. 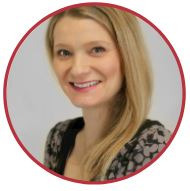 As a teacher educator, senior leader, project manager, coach, researcher, and a practitioner in the classroom, Karen’s role in education has seen her work across a range of sectors. Karen brings a unique breadth of knowledge, balance, and expertise to the team. Karen’s work has included professional learning for the 21st century, the VCAL, literacy, classroom observations and coaching. She enjoys providing support for teaching teams and working with the knowledge that is in the room. With twenty-four years of educational experience as a primary school educator, collaborative leader, strategic planner, driver of innovation and diverse senior leadership positions within Catholic education, Shane has been identified as a leader of educational change. Shane is now working in his fifth primary school as the Learning, Student Wellbeing and Mathematics Collaborative Leader. He has experience with Asian education systems, with a close connection to schools in Malaysia and Indonesia. Shane is based in Melbourne and his great passions in learning are Mathematics education, the use of data to drive change, his position as an Impact Coach within the Visible Learning Project and ‘Discovery Play’. Ben has extensive experience as a principal in four school settings spanning from Sydney’s Eastern Suburbs to South-Western Sydney. He is passionate about evidence-based practices in education and has led the development of a Visible Learning culture in two schools over the past three years. As a leader of innovation, Ben values people and invests in their development and wellbeing, for he understands that it is only through people that you can bring about effective, sustained and positive change in any organisation. Sally is a keynote speaker, author, experienced teacher and education consultant. She has held positions across training and primary and secondary teaching sectors, within a range of educational and business settings. Sally also has expertise in parent education and evidence based parenting programs. Sally is passionate about developing school wide change for maximum impact on student learning. Jenny is an education facilitator and coach, working in a range of settings across government, independent K-12, and higher education sectors. Her background includes service as a teacher, curriculum director and principal, before managing large scale professional practice projects across Australia for Education Services Australia and AITSL. She sits on the Victorian Institute of Teaching Professional Practice Panel and the Victorian Department of Education Merit Protection Board. Her recent work has focused on developing leadership capacity in education and building teacher capacity in schools across the US. Michelle is an experienced Early Childhood Educator and school leader. She has developed her expertise over many years in roles that have incorporated teaching, special education, management, curriculum development and staff training. Michelle has been responsible for the establishment of a Preschool and “Long” Day Care centre as part of a K-12 College and has had a focus on integrating and aligning curricular initiatives within existing practices. Her special interests are in establishing educational environments, Nature Play, staff training and quality improvement of practice. Sarah is a motivated, professional educator with a wide range of teaching experiences in New Zealand, Australia, England and Hong Kong. She is passionate about teaching and throughout her career has taught pre and primary school children of all ages from three to 13 years. Her main interest and strength lies in early childhood education where she has held a range of leadership positions.